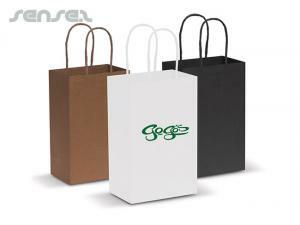 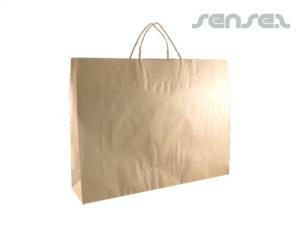 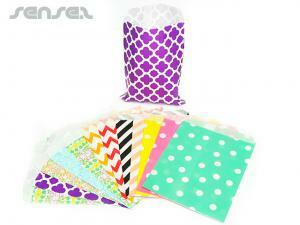 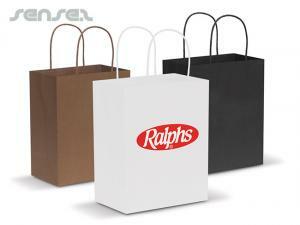 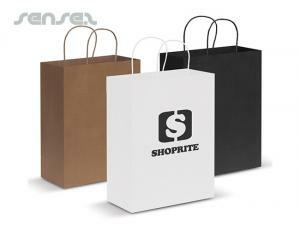 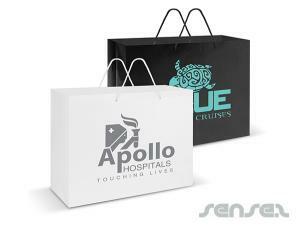 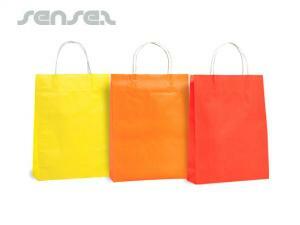 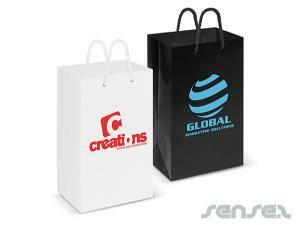 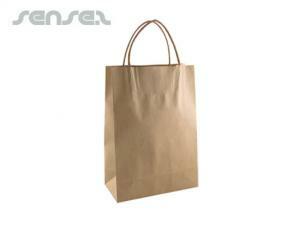 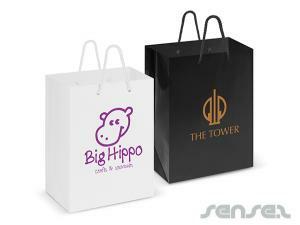 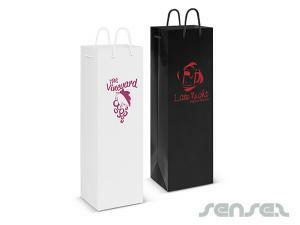 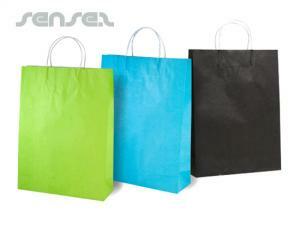 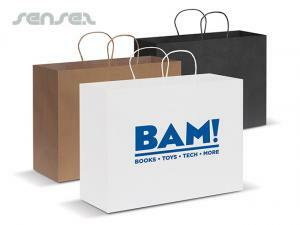 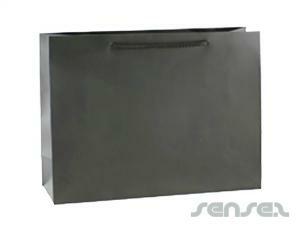 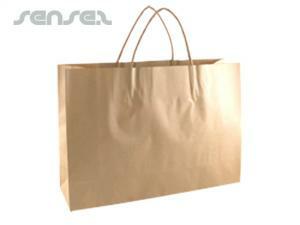 Paper shopping Bags are used for anything and everything and can all be printed with your logo. 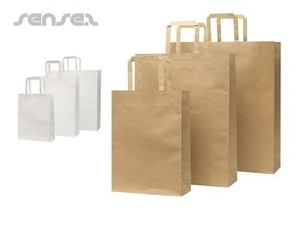 Our custom printed brown paper bags are made of recycled paper or choose a white or colorful laminated bag for a more upmarket giveaway at trade fairs, conferences or shops. 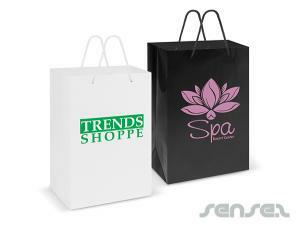 Logo printed paper carry bags are a cheap and environmentally friendly giveaway that will still make a large impression and spread your marketing message.